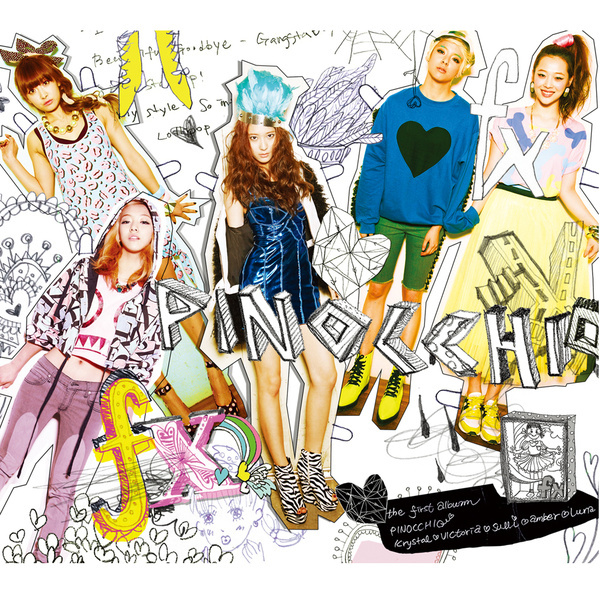 We knew F(x) was weird, but “Pinocchio” showed us their weirdness could be coherent. 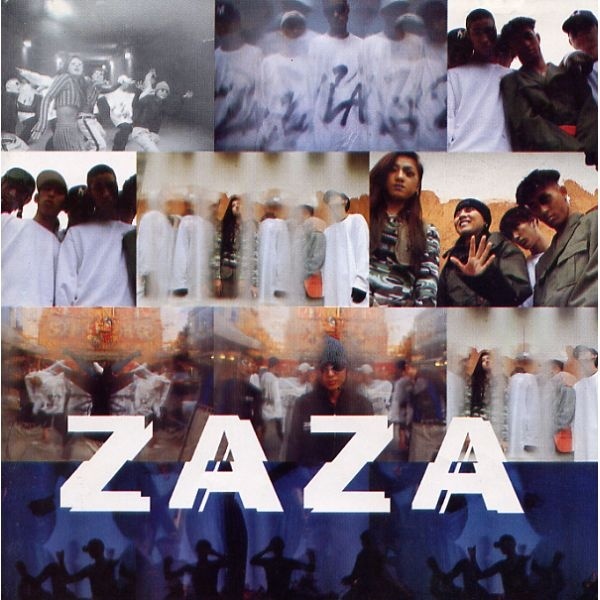 The group’s utter disregard for narrative structure and sense continued here, but in a package that was more accessible than “NU ABO” and against much stronger musical backdrop. The lyrics could be interpreted to be unassuming, chilling or preferably both. Individual performances, like Luna‘s childish delight, brought the unlikely theme to life. This song was the first true glimpse at F(x)’s immense potential, and we haven’t been disappointed since. 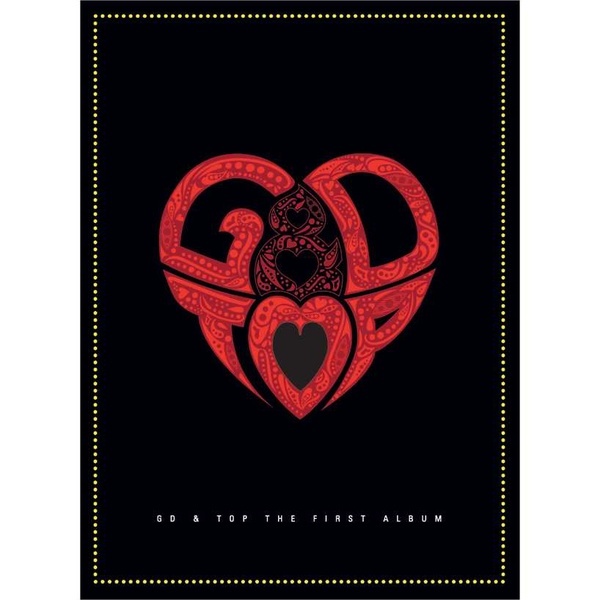 Critical opinion of G-Dragon really did an about-face between the days of Heartbreaker and One of a Kind, and a big turning point was this album out of left field. “Knock Out” is remembered for its chewy series of hooks (both sonically and lyrically), and for good reason – the kind of careless swagger exhibited here is not made overnight. TOP is entirely in his element here as a charismatic rapper as opposed to a technical one. 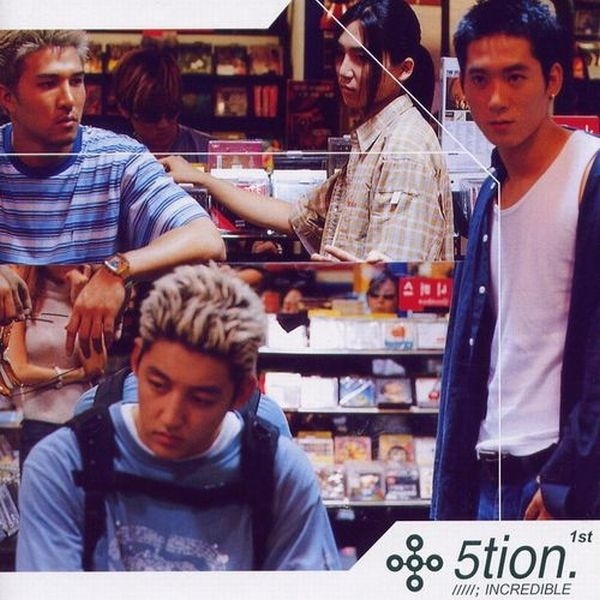 “Knock Out” has a solid claim to the title of best idol hip-hop song. 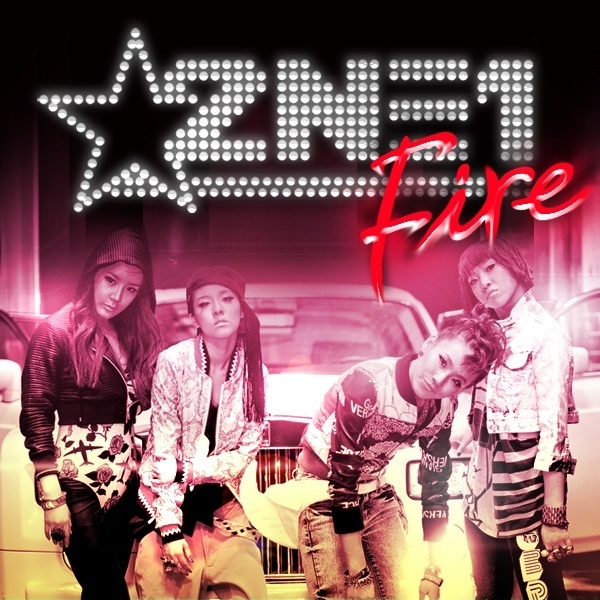 Our first meeting with 2NE1 was heavy in hip-hop, to the point where essentially all the verses were more rapped than sung. And that looked like a good, label-appropriate niche for this group to live in. Minimalist beat and repeated syllables ruled the day, and these women were fiercer and more aggressive than anyone else in 2009. The melody has a bit of that 90s Korean ballad feel – like Star In My Heart stuff. The techno accompaniment that kicks in soon washes that away, but the song remains impossibly cheery. 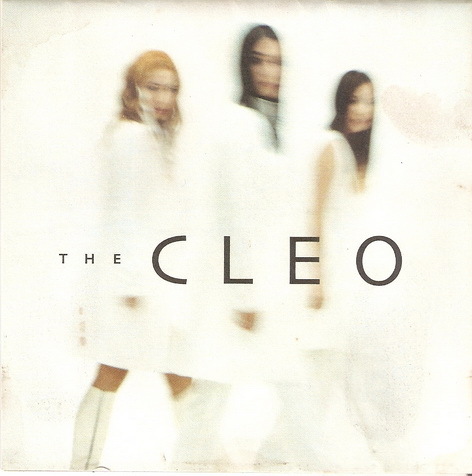 While I don’t think Cleo ever really got out of FIN.K.L.’s shadow, this one moment was fully their own. FIN.K.L.’s final album (at least, to date) focused on maturation, and so a ballad was picked to be the lead single. With Ok Joo-hyun leading, the four members elegantly performed this easy-listening number that borrowed noticeably from Brown Eyes-style R&B pop. 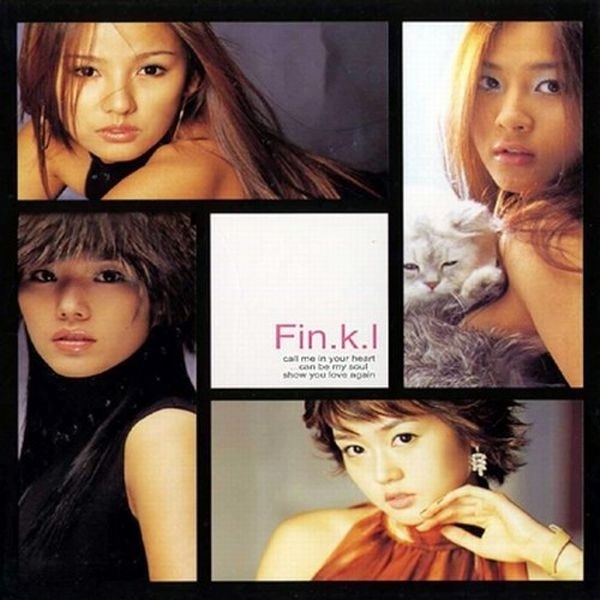 A soft melody and thoughtful arrangement later, we had the definitive FIN.K.L. ballad. A ballad-focused idol group isn’t the safest bet now, and it wasn’t then either. 5tion managed to beat the odds, and while the group never reached the lofty heights of their more famous contemporaries, debut single “More Than Words” remains eminently enjoyable with its medium-tempo arrangement and smooth delivery – and now there’s a remake, too.